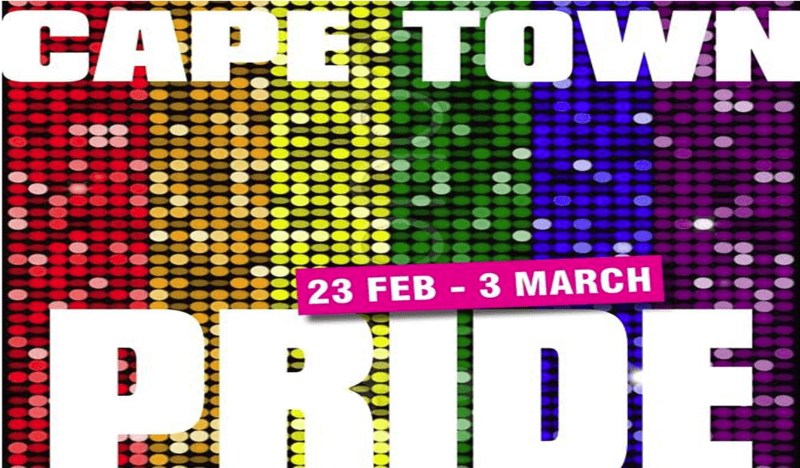 Cape Town Pride 2018, produced by OUTReach Africa, will be happening from the 23rd February to the 3rd March 2018. 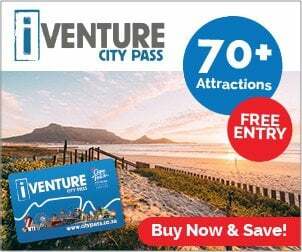 This year we proud to announce that we are involved with 20 NGO’s/NPO’s/Community Projects and that we are going to have a bumper year of community Events. The Parade will be on the 3rd March 2018 and will be back at the Green Point Urban Park.